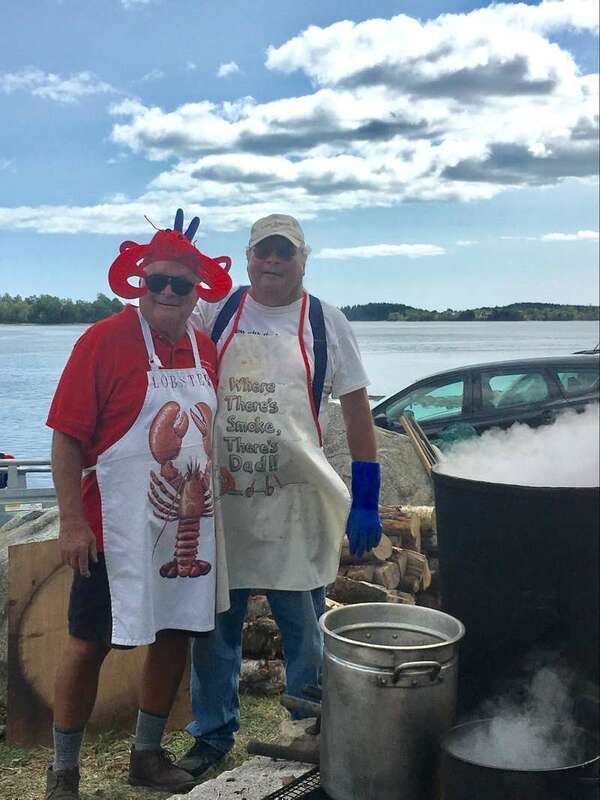 While years of a thriving China lobster market have now ended for some Maine live lobster dealers, China’s import tax in retaliation to US tariffs remains narrow in scope. 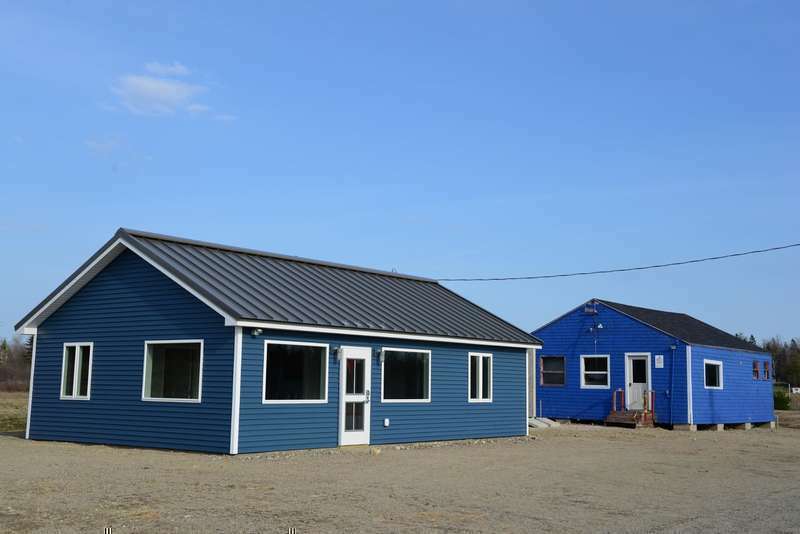 The runway at the Machias Valley Municipal (MVM) airport will shut down for a reconstruction project beginning Monday, Aug. 13. The majority of the work is expected to be completed by Nov. 16, but the airport will likely remain closed until December. Stantec performed engineering for the project and construction will be handled by Lane Construction Corporation. Porter Memorial Library is happy to have Ruth Fenton come and talk about her new book — It’s 3 a.m. on Friday, August 10 starting at 6 p.m. The book is a collection of poems, lyrics, anecdotes, letters to the editor and something we all have, random thoughts. Alternating between whimsical and profound, Ruth’s voice is both intensely personal and universal. 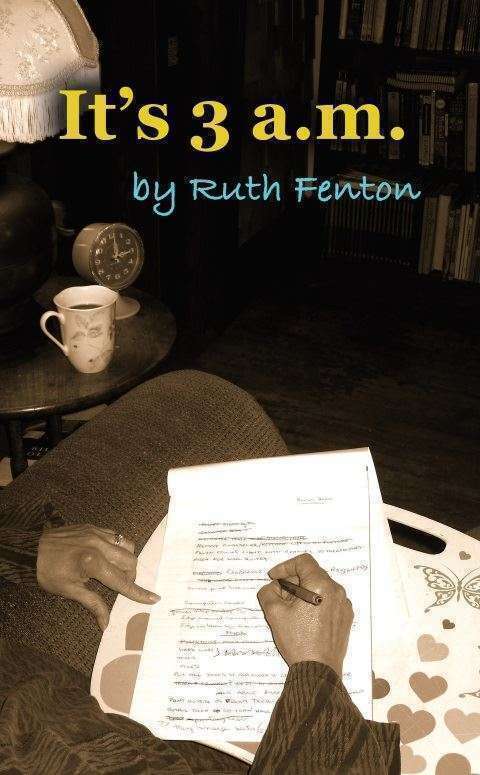 Come and hear Ruth read from her book and share her thoughts on the writing process. No doubt, some of the stories from the book you’ll find there are your stories, too. It’s almost time to go wild for Blueberries! 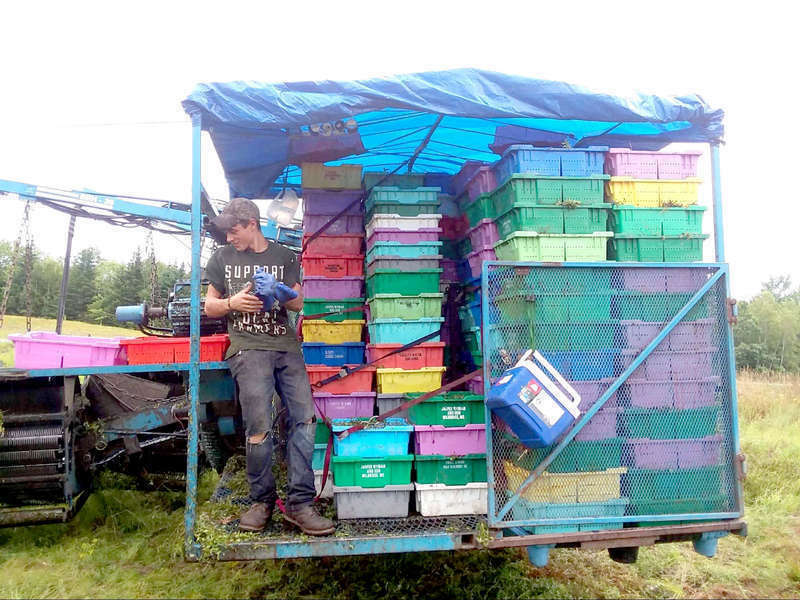 Organizers of the 43rd Machias Wild Blueberry Festival say this year’s event, running from Friday, August 17 – Sunday, August 19, is a blueberry extravaganza not to be missed. 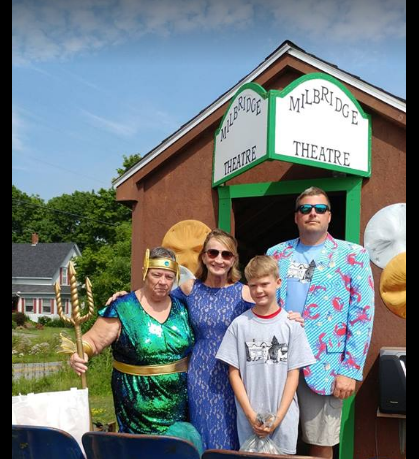 Throughout Machias there will be over 200 crafters, artisans, food vendors, new live entertainment and a host of blueberry activities, including the blueberry pie-eating contest, the blueberry pancake breakfast, the blueberry cooking contest, the blueberry farm tour, and, of course — the ever-popular Blueberry Musical! The Downeast Institute (DEI) has acquired fifteen paintings depicting the people, places and occupations of Jonesport and Beals by renowned artist Robert Beck. The Jonesport-Beals Collection will be on permanent display in the Downeast Institute’s new conference room. 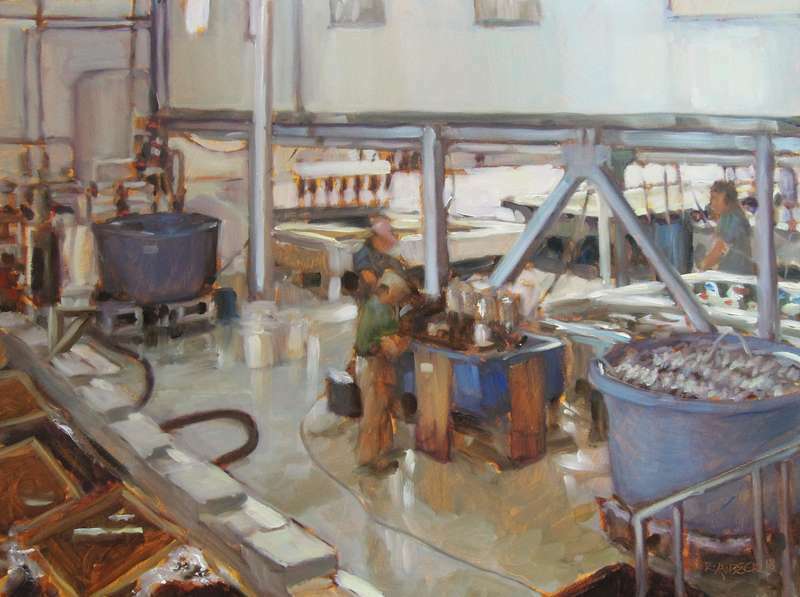 DEI’s Director of Research Dr. Brian Beal says Beck’s paintings of local trade, people and events are an honest and caring depiction of life in our downeast coastal communities. Most Downeasters know of the Sunrise Trail that cuts a 90-mile path through our woods and along our rivers. But fewer know that America’s first water trail passes right by our doorstep, too, offering boaters a way to explore the length of Maine by island-hopping its coast. 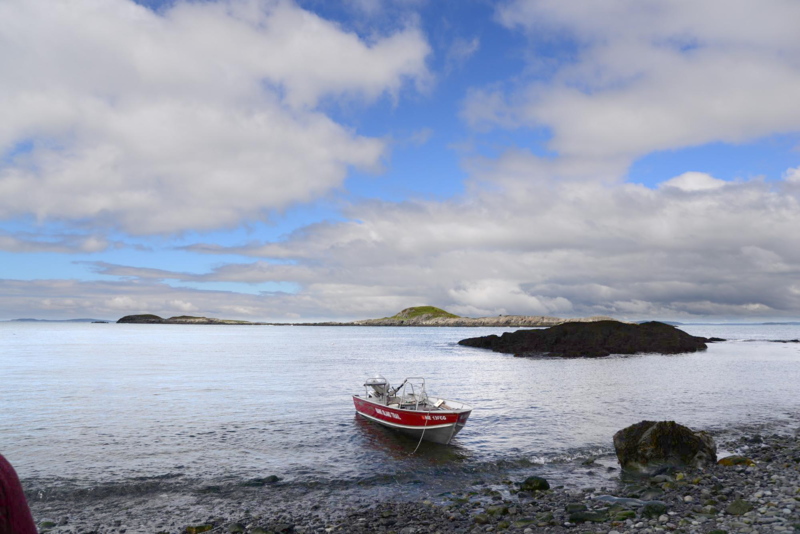 National Geographic Adventure named the Maine Island Trail one of America’s “50 Best Adventures” and Outside Magazine called it “America’s best sea kayaking trail,” though it isn’t just for kayaks. 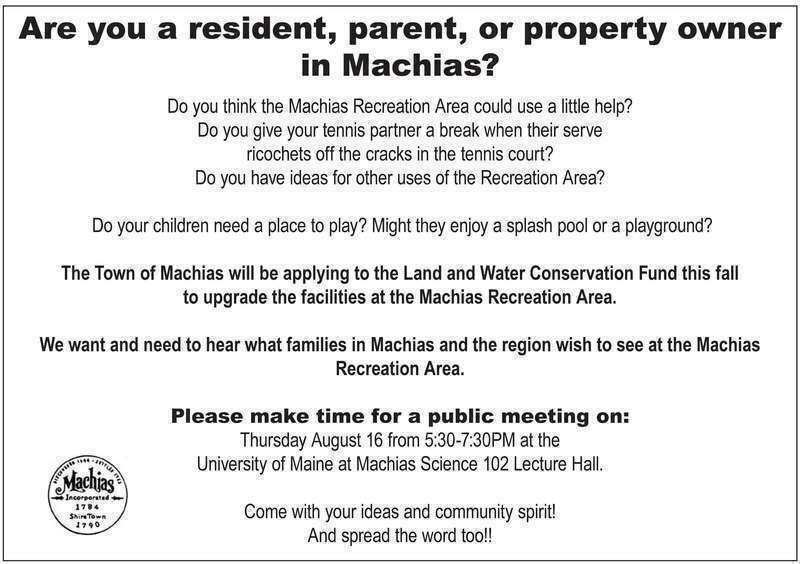 Are you a resident, parent, or property owner in Machias? 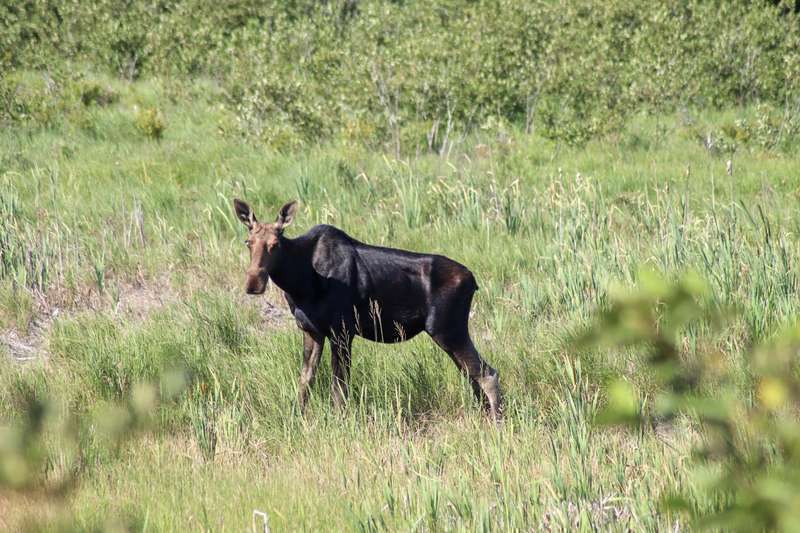 Do you think the Machias Recreation Area could use a little help? ricochets off the cracks in the tennis court? Do you have ideas for other uses of the Recreation Area? Do your children need a place to play? Might they enjoy a splash pool or a playground? Dell, Susan and Richard Hyssong travel full-time as the award-winning Hyssongs. 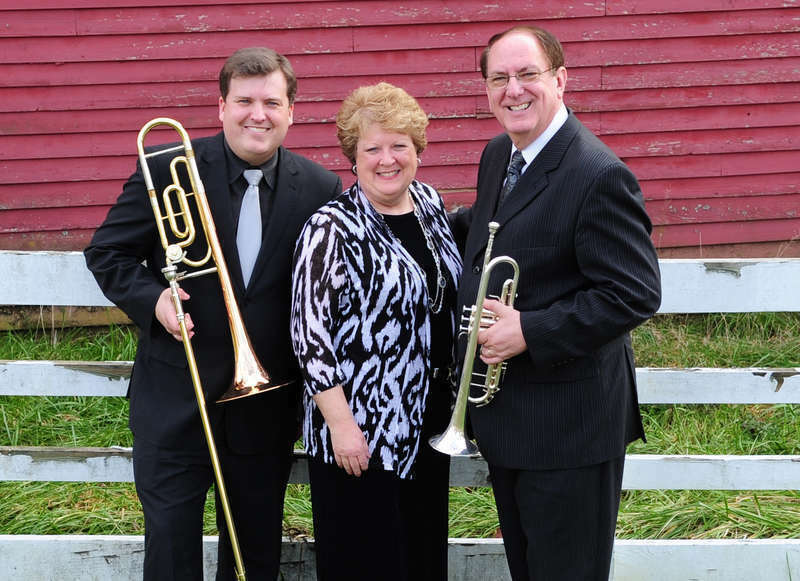 Their energetic ministry combines family vocal harmony, humor and brass instruments (trumpet and trombone) to delight audiences with their Christ-centered message, shared through the powerful medium of music. The family’s classical music background, along with their harmony and specific chord structures, lend them a unique sound that has made quite an impact on audiences. 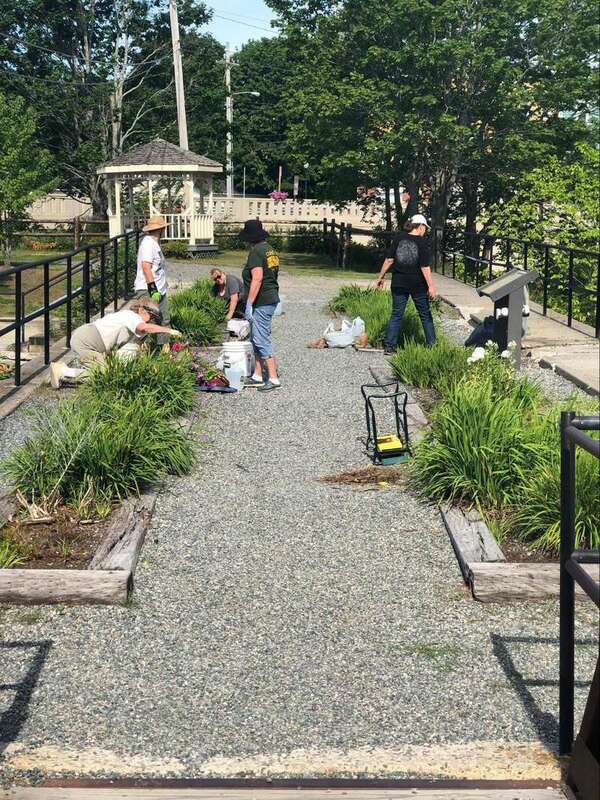 On Saturday, Aug. 18, drivers on Route 1 will get more than a pastoral view of the Machias River. Instead of the odd seagull and the reflection of spruce trees, they’ll see five redcoats paddling upriver in a two-masted boat, reenacting a British attempt to lay siege to Machias. 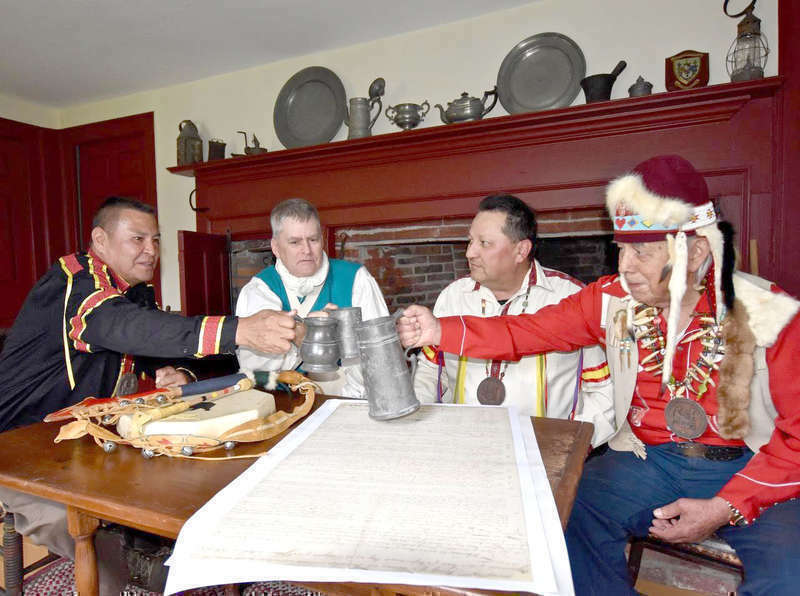 The redcoats will be met by a crowd of armed patriots, including Will Neptune, whose ninth great-grandfather, Chief Joseph Neptune, took the famous ‘long shot’ that killed a British soldier and turned the British running away from Machias, again. Michael Hoyt’s earliest efforts at teaching himself basketmaking stand by the door of the Machias Hardware Co., ready for incoming shoppers. 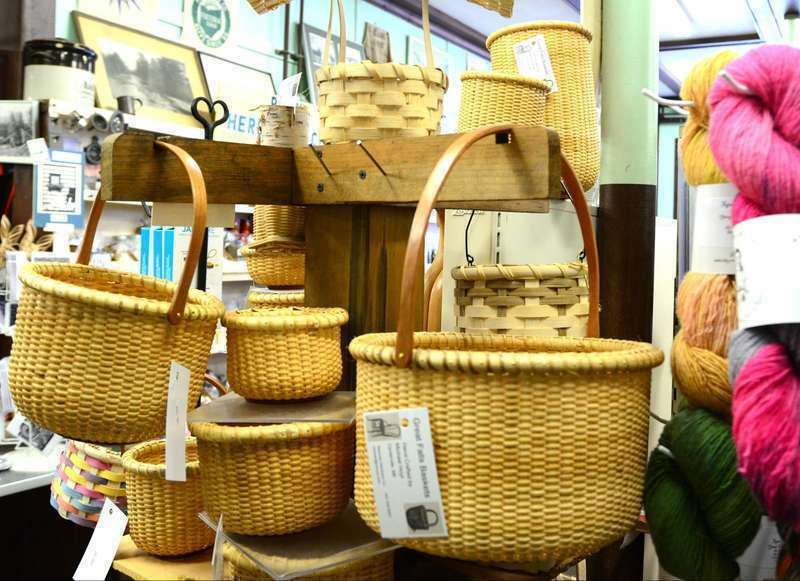 Those small traditional baskets are just the right size for holding bags of the many spices that fill one wall of the store his family has owned and operated on Main Street in Machias since 1951. 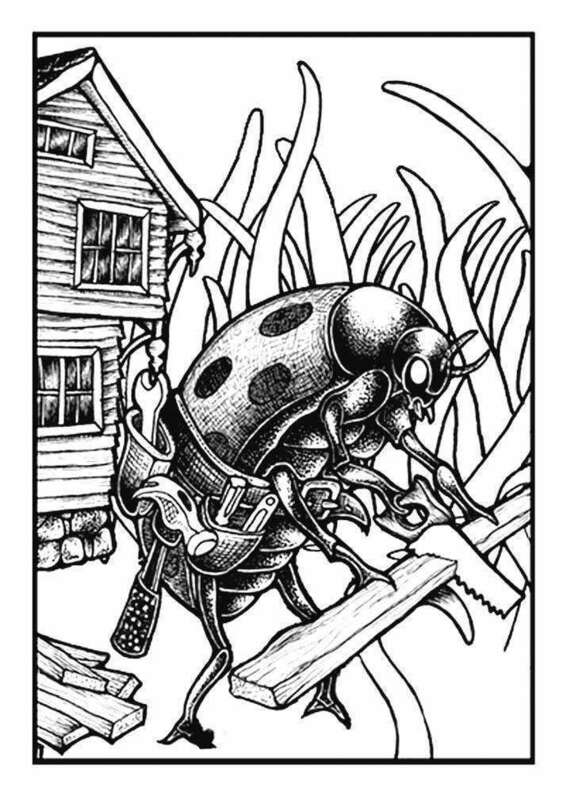 The Beehive Design Collective has announced that they will not be able to host their annual Blackfly Ball, previously scheduled for Oct. 6, due to major construction work in Bad Little Falls park in Machias. 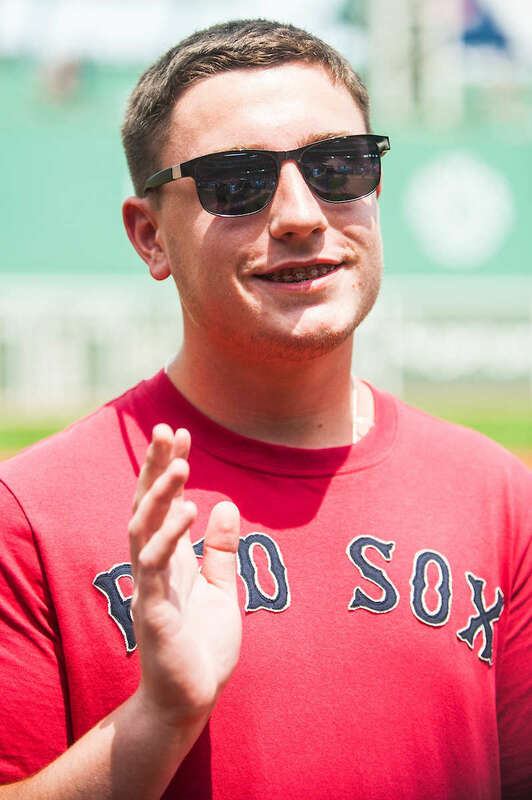 River Fenton of Harrington was recognized as a recipient of the Maine Red Sox Service Scholarship during a pregame ceremony at Fenway Park before the Red Sox-Minnesota Twins game on Sunday, July 29. 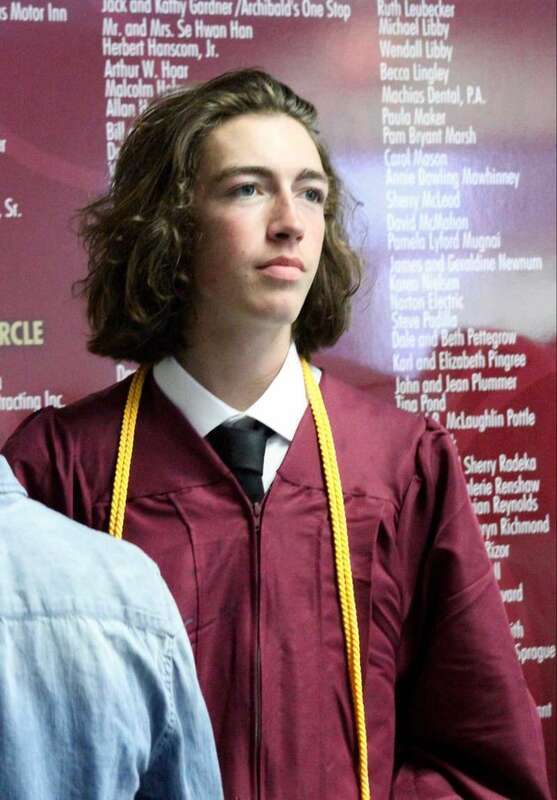 The program awarded students from public high schools across Maine with $1,000 scholarships towards their college education based on academic performance, financial aid eligibility, and demonstrated community service. There are several surviving accounts of the events that took place in Machias during August of 1777 when the British returned with orders “To Destroy the Hotbed of Rebels.” This in retaliation of the capture of the armed vessel Margaretta in June 1775 and several other grievances they perceived of the settlers of Machias. The following account was written in his journal by Colonial John Allan. I am on the road again. 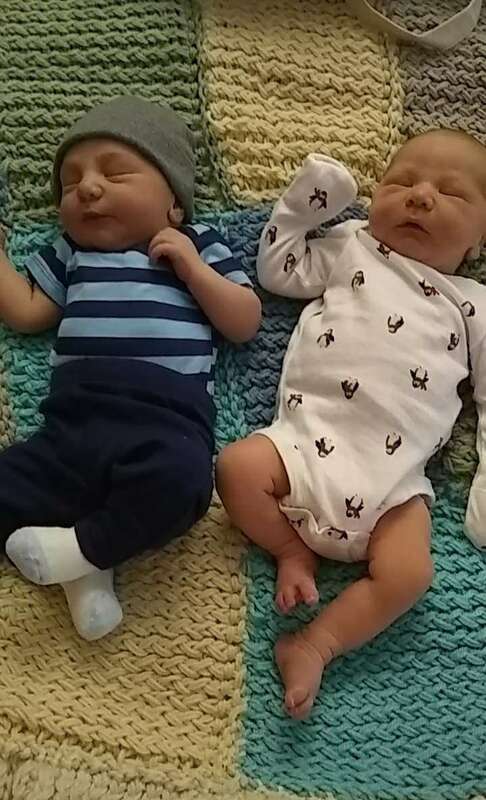 This time I am traveling to Boston on the bus and then flying to Minnesota with my daughter Diadem and her family on Monday, August 6th for a two-week visit with my grandchildren Oliver and Gavin Strout and their mother Molly Strout. My son Zebadiah will not be home as he is still in China on a ship. 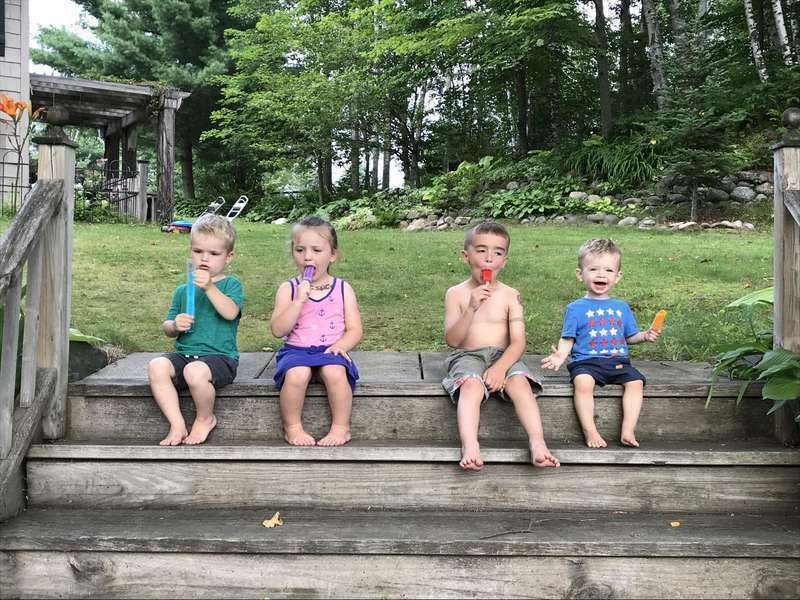 The cousins, Asa, Mabel, Oliver and Gavin have gotten to know each other this week. The Grand Lake Stream Festival the weekend of the 28th and 29th of July was a blast. I had a great time meeting new friends and seeing old friends that came to the festival. Sandy and Steve Copel-Parsons from Little Seavey Lake in Wesley were our neighbors in their booth, The Sleeping Dog Studio. 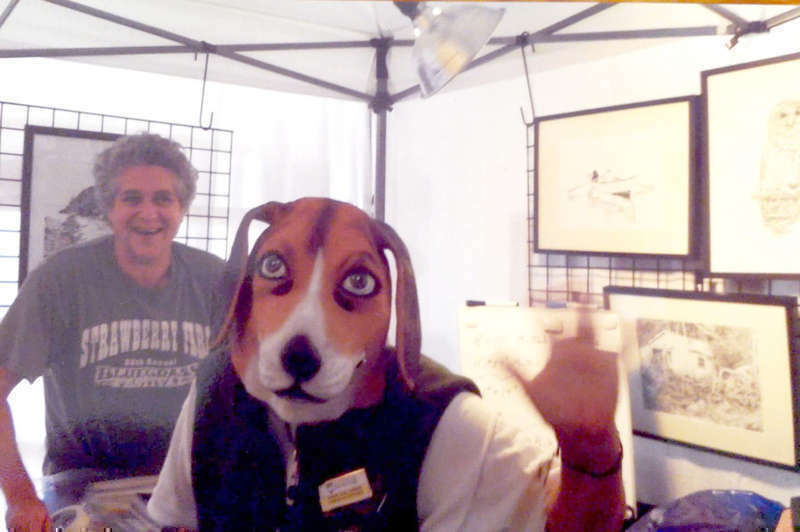 They kept people laughing and talking by wearing a dog head mask at times. They even had a golden retriever barking at the dog head when it was sitting on a table. What fun even though it was very hot. Lots of people had fans in their booths. The Boston Globe has invited newspapers across the nation to stand in support of the First Amendment with comments in their editorials this week. It may not surprise you to hear the Machias Valley News Observer falls somewhat below the radar of any nationwide attacks on the press. That is not to say, however, that we are unaffected by what is happening in our nation. 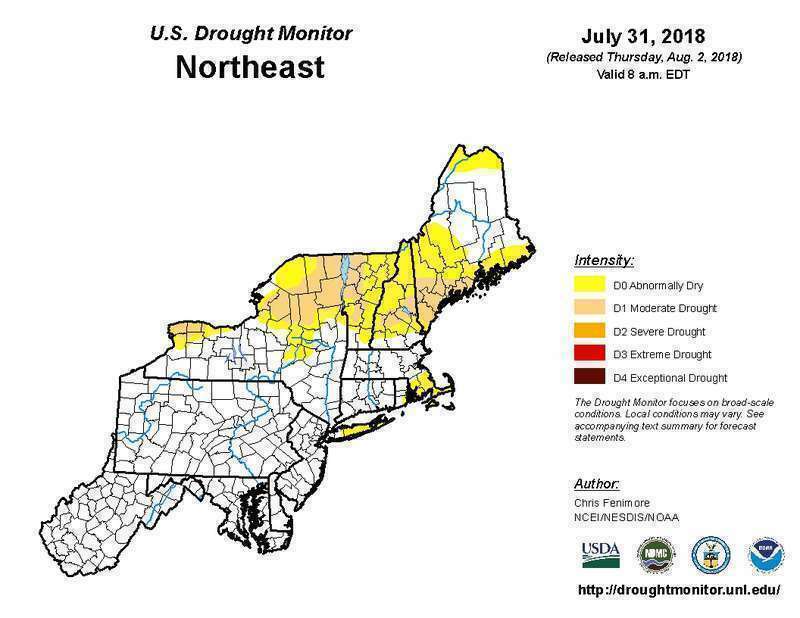 For the second year in a row rain fell on Saturday of the Machias Wild Blueberry Festival, and for the second year in a row vendors and organizers rated it a wild success in spite of the rain. After Maine’s 128th Legislature failed to correct a typo, ignored a tax overhaul and never reconvened to settle other pressing matters but failed to adjourn, many remain uncertain about what happens next. 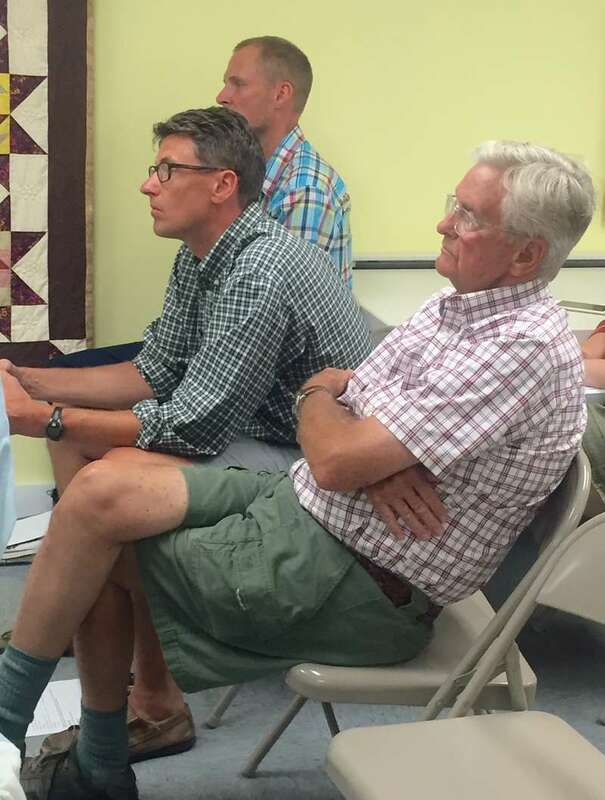 At their March 2017 town meeting, prompted by drug activity in the Moosabec area and more than one overdose death, Jonesporters authorized their selectmen to draw up to $100,000 from the surplus fund to secretly combat the problem. 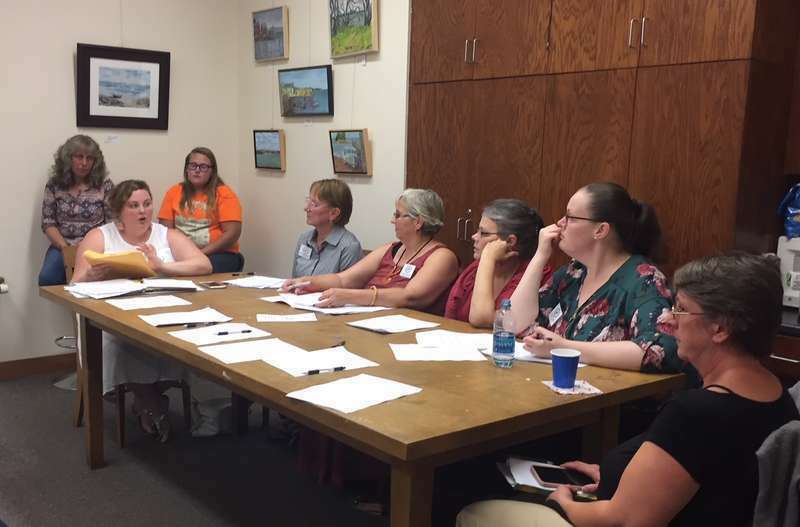 The town officials were not obliged to report how the money was used or how successfully until July 1, 2018. 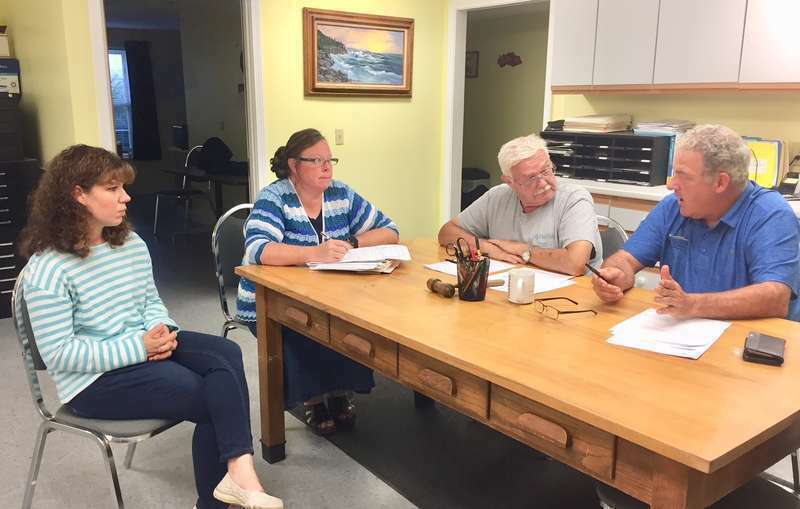 On July 25, 2018, Jonesport newcomer Barbara Malcarne, who with her husband, Bill, often attends weekly selectmen’s meetings, asked how the money was used. The Machias Rotary club meeting was packed on Tuesday, July 24 at the Bluebird Ranch Restaurant as Barry Curtis presented to the group, showcasing his campaign promises, his intentions to run for office and what he stands for. Curtis has already served as Washington County Sheriff for nearly four years. 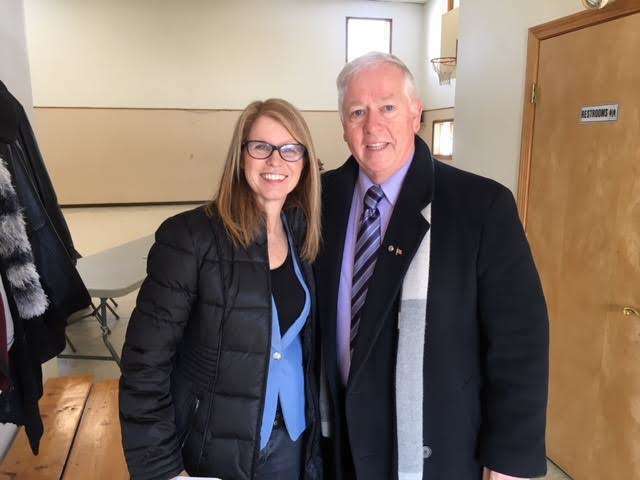 He is seeking reelection in November for another four-year term, and is running unopposed. The Machias Bay Area Chamber of Commerce will show “The Greatest Showman” starring Hugh Jackman, Zac Efron and Michelle Williams. The musical tells the story of PT Barnum’s creation of the Barnum and Bailey Circus. 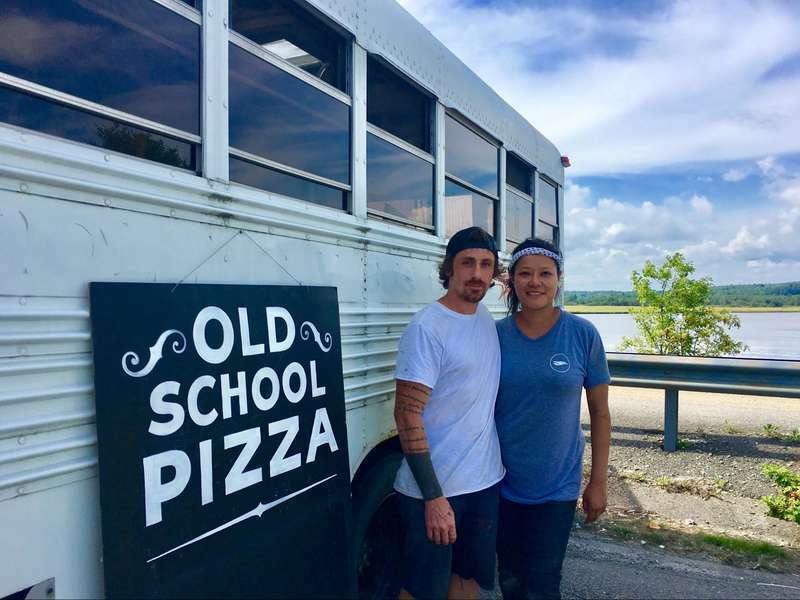 All boxcar movies are free and take place on the lawn of Station 1898 on Route 1 in Machias. The movies are projected onto a historic boxcar and begin at dusk. Sunset is at 7:30, so plan to arrive around that time. Bring blankets chairs and snacks! For more information, contact the Chamber by calling 255-4402. A thin orange strip of tape on Machias’ White’s Point separated 2018 from 1777 last Sunday when the Machias Committee of Safety once again stood shoulder to shoulder with the Passamaquoddy, exchanging fire with a British ship on the Machias. Hundreds of people attended the reenactment, even after it was rescheduled once due to stormy weather. The parking lot was full, and pedestrians lined the dike’s guardrail to get a better view. 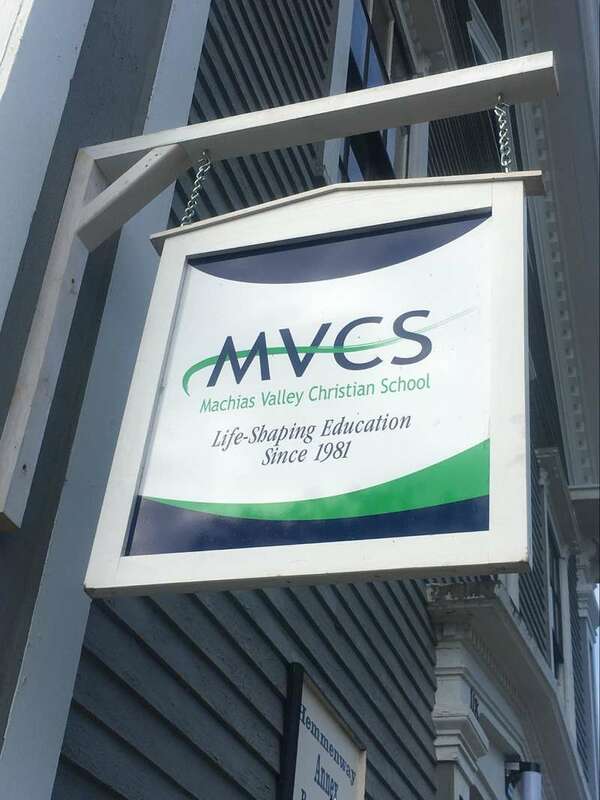 Four years after closing the building it occupied for more than 30 years, the Machias Valley Christian School will reopen to a new generation of students on Tuesday, Sept. 4. The first iteration of the school was affiliated with the Machias Valley Baptist Church and its classrooms were attached to the church. Exorbitant building repair estimates ultimately led to that school’s closure in 2014. What would Harry Vose say now? Ever since Josie Cord’s holiday booze buy was confiscated at the state line following her purchase at a New Hampshire liquor store, Mainers have quietly seethed. Don’t we live in a free country? Can’t Americans legally buy what they want where they want? Apparently not, if you reside in Maine. Probably if you hired an attorney, but who wants to hire one to make a legal purchase? And why should they have to? 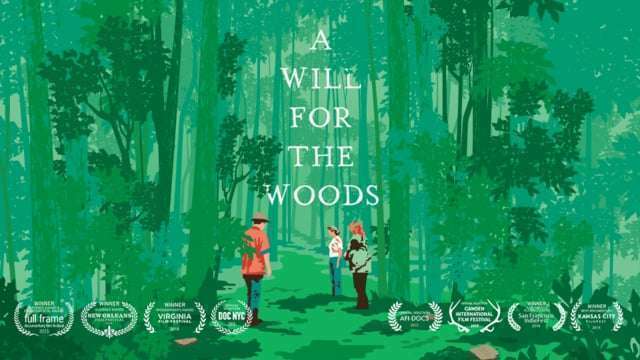 On Friday, August 31 at 7 p.m. Porter Memorial Library will show the documentary film A Will for the Woods. The film screening is free and open to the public. Event sponsors include Down East Hospice Volunteers and Community Health and Counseling Services/New Hope Hospice. Wilkes University welcomes Ian Squire of Machiasport into the class of 2022. 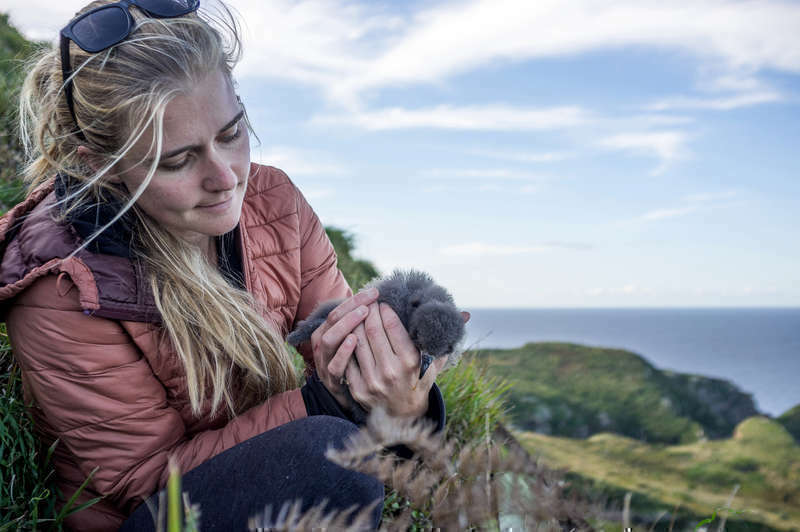 Squire is one of nearly 700 students who make up the University's newest class. Squire is entering Wilkes as an engineering major. Jonesport’s Peabody Memorial Library recently received a community award of $1,000 from Bangor Savings after library supporters voted for the 100-year-old institution in a BSB-sponsored community service poll. To show appreciation for that support, library staffers and volunteers will host what they are billing as an “End of Summer Community Celebration” this Saturday, September 1, from 10 a.m. to 2 p.m.
To the uninitiated, “hospice” may imply focusing on the end of an individual’s life. For those who have been a part of the process, it often represents a beginning rather than an ending. 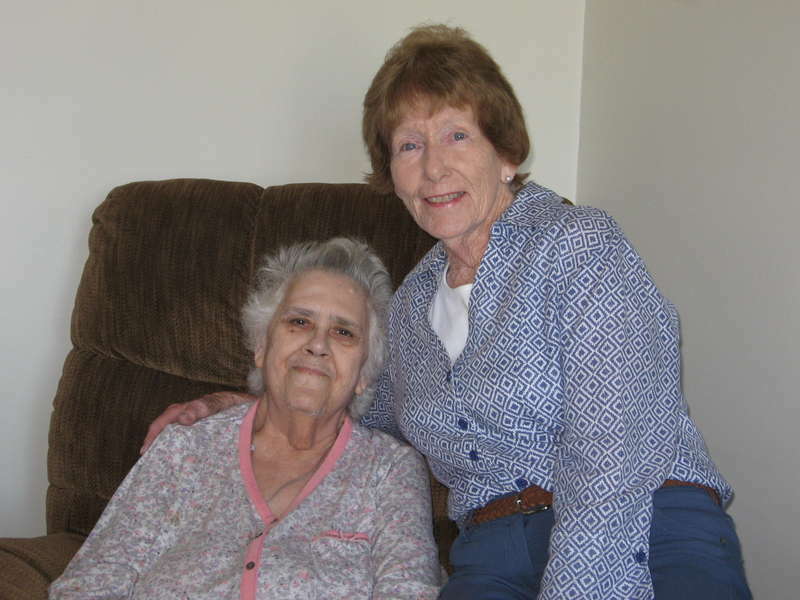 Hospice is a program that lends greater meaning to the life of its clients and their families and at the same time enriching the volunteers that undertake it – thus enabling the creation of meaningful relationships that carry the memory of shared experiences far into the future. 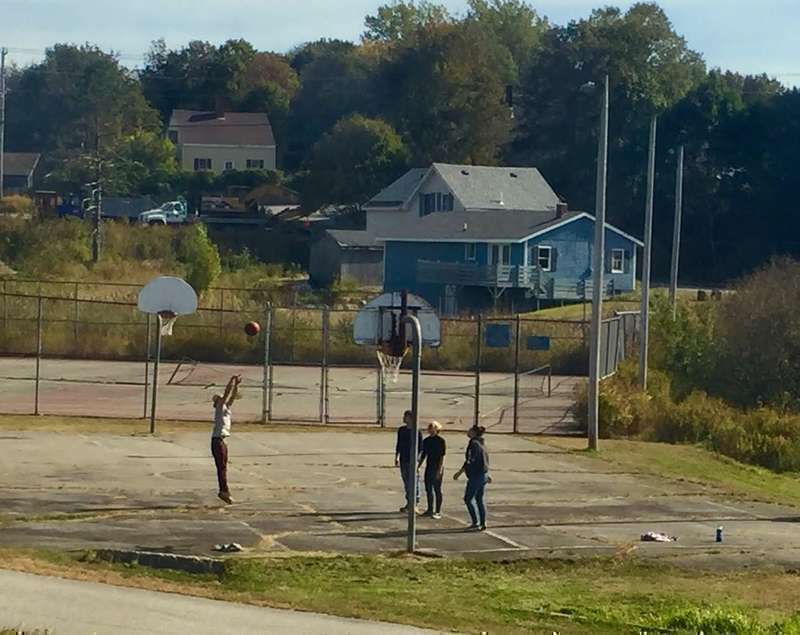 A recent Machias town meeting collected public feedback that could lead to a modern, family-friendly recreation center where the current tennis and basketball courts stand at the bottom of Fremont Street between Route 1 and the Machias River. In November Machias will apply for the Land and Water Conservation Fund grant to rehabilitate the Machias Recreation Area. LWCF also supplied the funds that originally constructed the town tennis courts and basketball court in the 1970s.